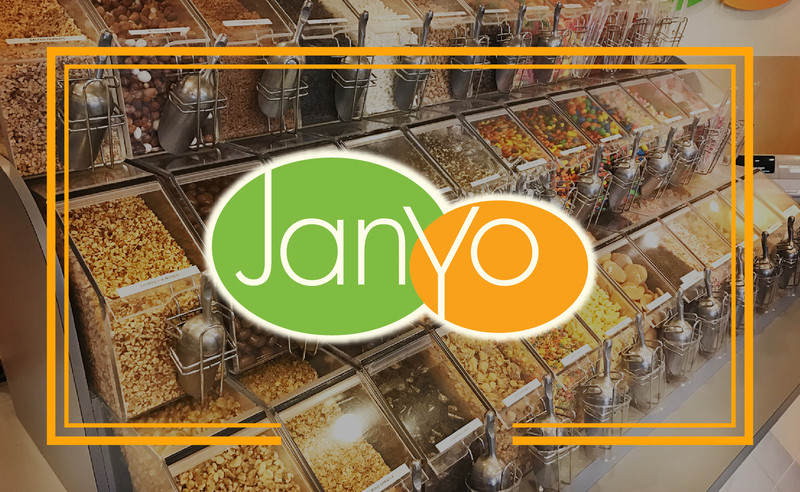 JanYo Frozen Yogurt – Its Yo Time! 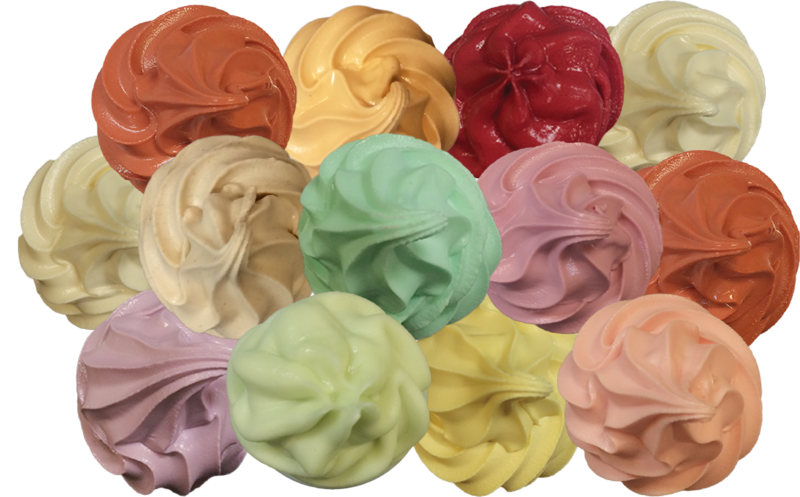 Take a look at our current frozen yogurt flavors! Ready to give out samples? Download an application here! 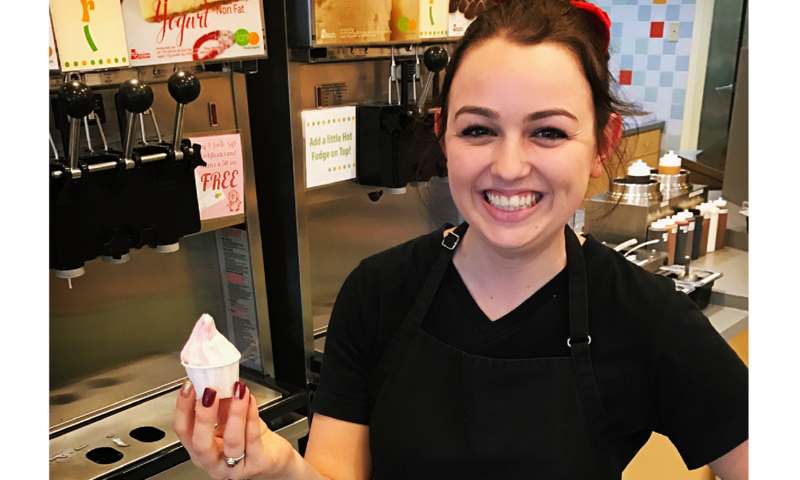 JanYo Frozen Yogurt, 1520 Butte House Rd.